Here at LinkedIn, we’re celebrating the holidays by bringing you 12 days of awesome sales content. Today, sales experts share recommendations of books that can positively impact your sales career. 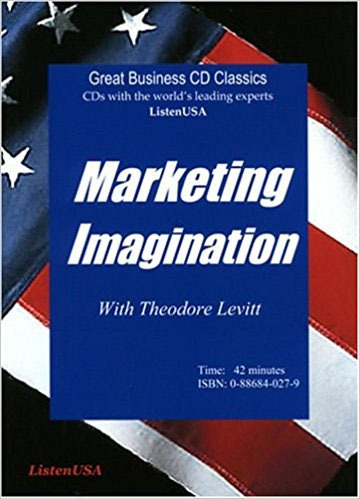 If you had to choose one book that has most profoundly impacted your growth as a sales professional, which would it be? We asked this question to several influential thought leaders who have authored exceptional sales books of their own. We’re always fascinated to learn what inspires the people who inspire us. And we certainly didn’t mind the expert help in prioritizing our 2018 sales book reading list. 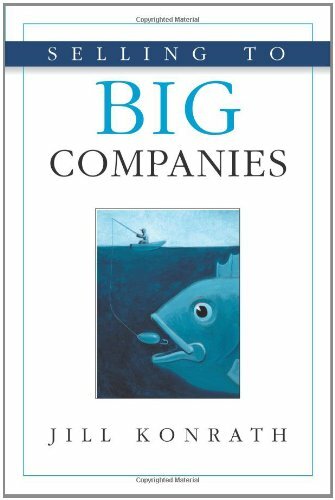 Fortunately, a number of the field’s brightest minds were generous enough to contribute by sharing titles that have made an indelible impression on them along the way and why. It should come as no surprise that many of these writers are also avid readers, and a few couldn’t quite stop at one recommendation. As you peruse the submissions below, you’ll likely find a few lesser-known texts you haven’t come across before. All of the titles listed – including those from the participating authors themselves – are well worth your time. 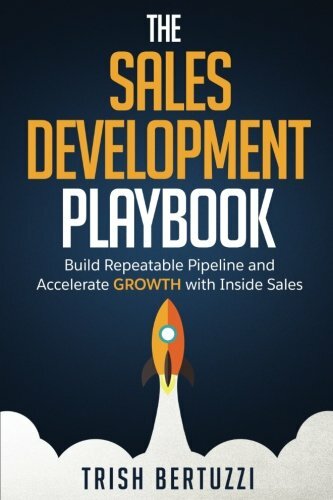 “There are soooo many amazing sales books, but given you asked for biggest impact, I have to go back to nearly the beginning of my sales career. 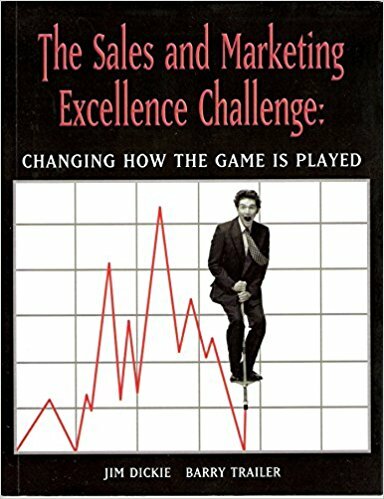 The Sales and Marketing Excellence Challenge by Jim Dickie and Barry Trailer, published in 2003. 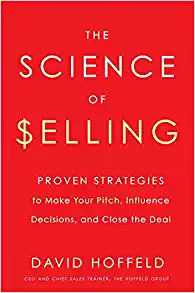 #1: A book about sales AND marketing – understanding how aligned, connected, and unified the two need to be has been key to my success. 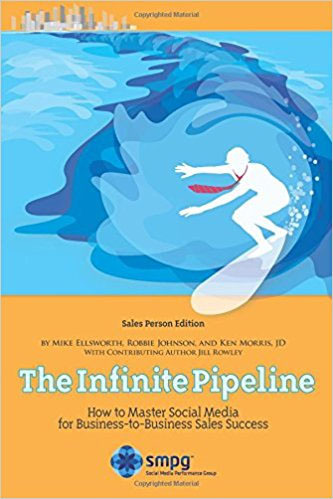 #2: The book includes first-hand interviews with 39 accomplished real world executives from a variety of industries and company sizes on how to increase the effectiveness of sales and marketing teams. This helped me understand the importance of “in the context of the customer,” and that not all customers are alike. 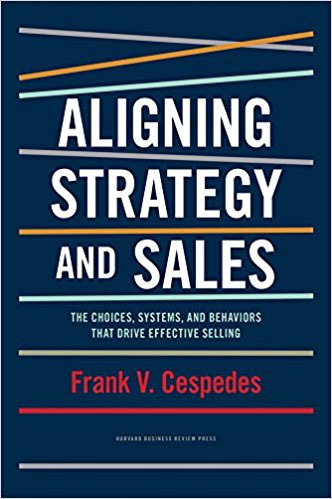 #3: The book covered the range of responsibilities and diversity of challenges sales and marketing leaders tackle on a daily, quarterly, annual, and multi-year basis. 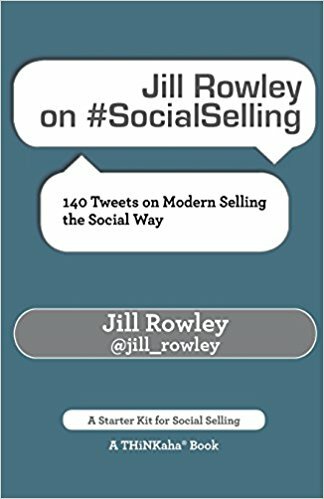 This helped me better understand the world in which my sales and marketing buyers live. 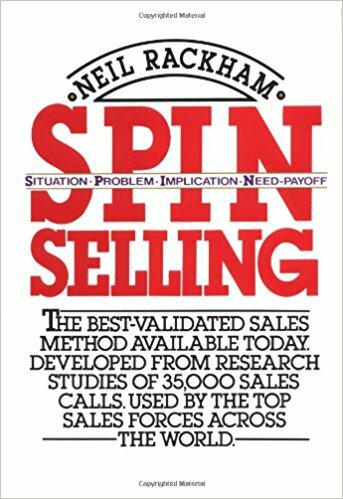 “At the beginning of my career, SPIN Selling by Neil Rackham was a game changer. 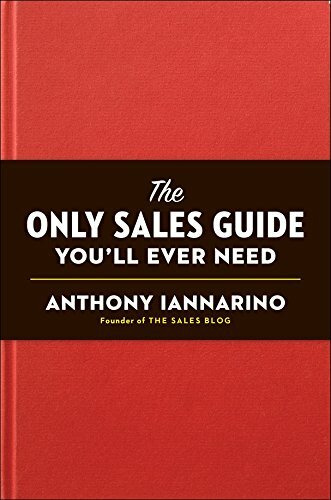 It helped me understand why asking good questions was the key to sales success. 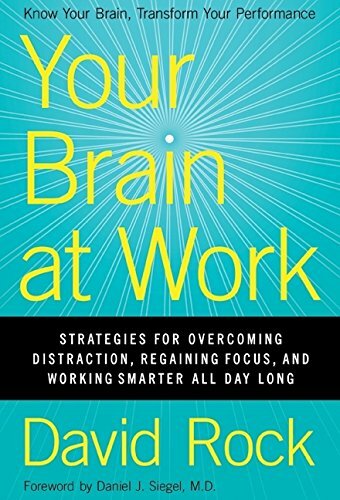 More recently, Your Brain at Work by David Rock was eye-opening. 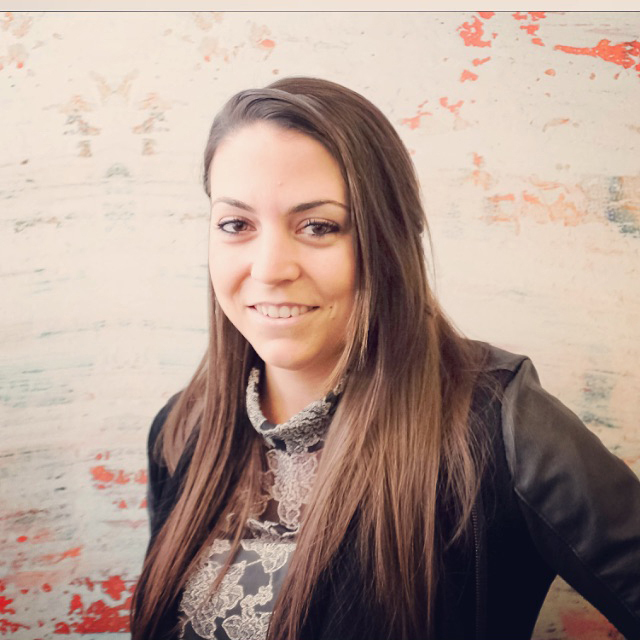 It helped me change how I worked so I could be more productive AND creative/strategic." 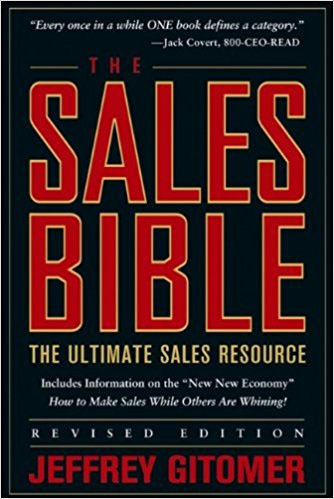 “The book that had the single biggest impact on my sales career was Neil Rackham’s SPIN Selling, but not for the reason you might think. 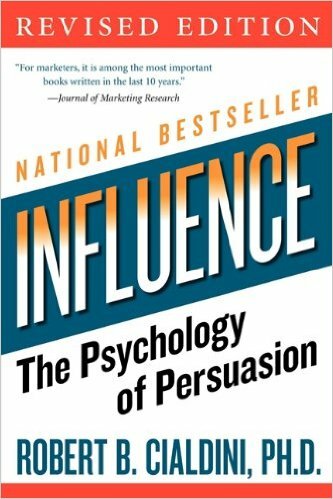 Even though the model is powerful, especially implication questions, the few pages before the model is introduced changed the way I sold. 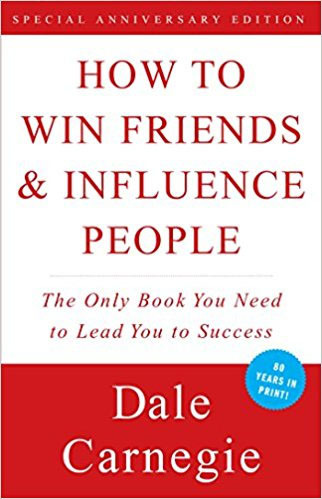 In those pages, Rackham describes the difference between salespeople who succeed at high levels and those that struggle. 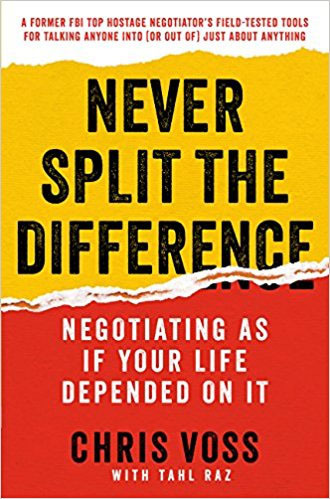 The difference is that the high performers continually gained a commitment that moved the sales conversation forward, something he called an advance. 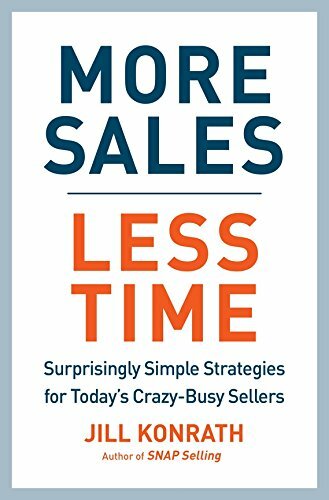 Once I decided to never leave a meeting without a commitment, my sales improved dramatically. 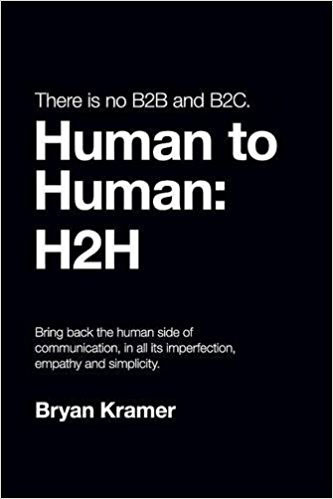 “The book that has had the biggest impact on me is Bryan Kramer’s There is No B2B or B2C: It's Human to Human #H2H. 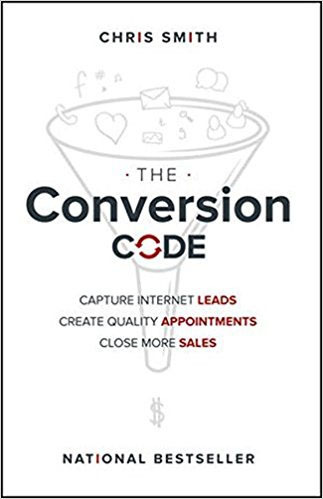 While it’s not strictly a sales book, Bryan lays out how human connections trump typical marketing and sales approaches. 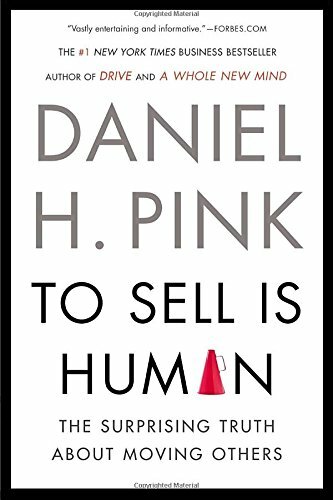 Humans, not machines, buy things, but most sales and marketing approaches are mechanical and somewhat cynical. A salesperson knows if he or she dials enough phone numbers, some sales will fall in their laps. Bryan thinks sales and marketing approaches should involve more than just sight and sound and repetition. They should involve listening, and conversations, and human connection, not just huge volumes of pushed messages or cold calls. 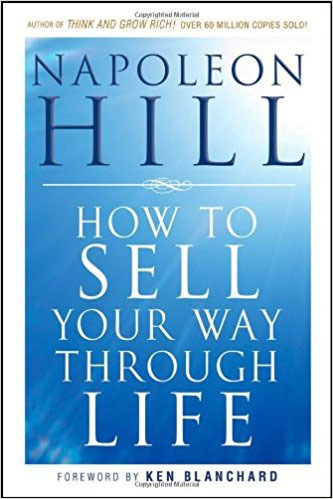 When he released the book, I actually joked with Bryan that he stole ideas from my Be a Person book series since much of the advice in those books was congruent with his H2H concept. His followup book, Shareology: How Sharing is Powering the Human Economyexpands on these ideas and shows how the human instinct to share is disrupting and transforming entire industries. Indeed, “insightful” would be a great descriptor for many of the books listed here, and all of the folks who shared. Thanks again to those who chimed in and helped solidify this compilation of must-reads.